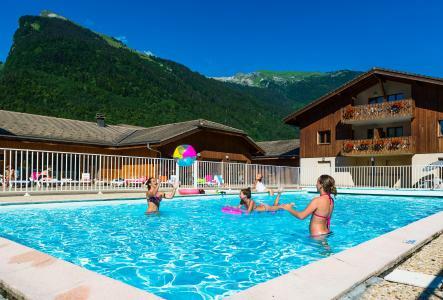 For successful summer holidays in the mountains, book your accommodation to Samoëns in Northern Alps massive, Haute Savoie. This mountain resort will offer you exceptionnal areas and surprising landscapes. 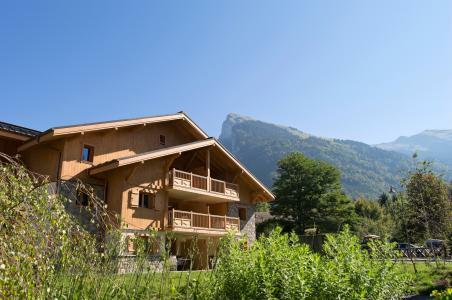 Your summer accommodation to Samoëns will be for you a moment of wellness in the heart of a beautiful nature and you will spend holidays in wide open spaces. Our moutain offers will make you live warm emotions with all your family. We propose you quality holidays accommodation in all French massives, in the heart of mountains. 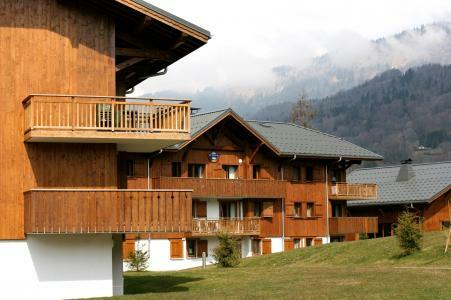 We have many residences to rent for your summer to Samoëns. Let yourself be carried by a feeling of happiness, enjoy the summer holidays in the mountains full of sun and discoveries ! The residence Rhodos is ideally situated at the foot of the skilifts with shops in the groundfloor. 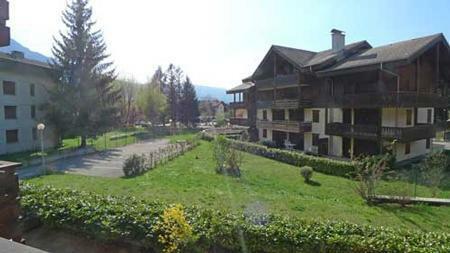 It is located 500 m from the village center of Samoëns. The residence is 400 m from the leisures area. 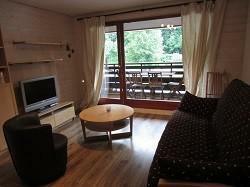 The residence Les Campannes is a little residence is situated 100m from ski resort centre Samöens. 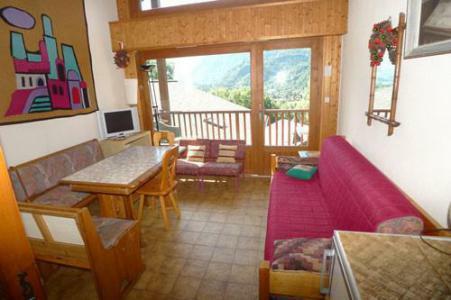 It is located 300m from a first stop ski bus and 1500m from leisure centre. Situation on a plan : N5 (or D4 on a new plan). The residence Les Fermes de Samöens is situated at about 800 m from Samoëns Village centre and 400 m from the first shops. The residence le Septimontain is situated in Samöens centre. 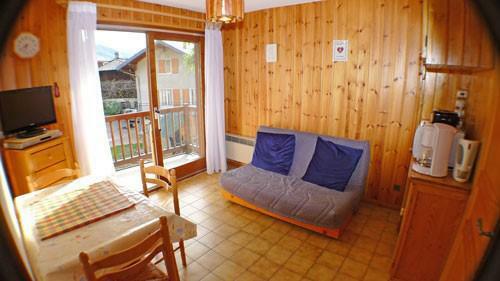 It is located 200m from a first stop ski bus and 900m from leisure centre. The residence have got a lift. Situation on a plan : L6 (or D4 on a new plan). At the exit of Samoens, the residence Le Domaine du Grand Tétras is composed of 7 big chalet with savoyard style : stone wood and balconies. The residence is located at about 700 m of shops. You will benefit of the swimming pool, the sauna, and the fitness area. Located at Samoens, little village in the heart of the french Alps, the Hôtel Les Glaciers*** welcomes you with a warm atmosphere. Between wood and stones, 41 cosy and neathly decorated rooms. You will relax at the living room after a long walking day. Animal non allowed. 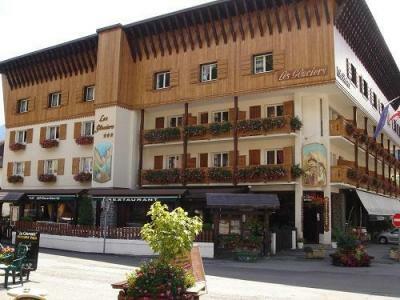 Located in 300 m of the Grand Massif Express cable car and the village centre of Samoëns and all amenities, shops and restaurants are only a 5 minute walk away, the residence offers a wonderful view : le Grand massif, le Buet and le Criou. 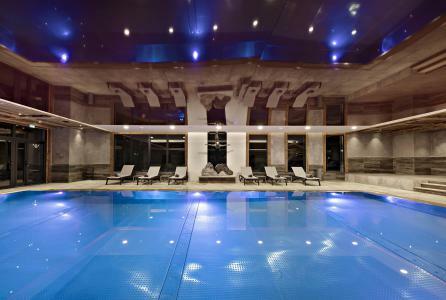 You will take advantage of the indoor heated swimming-pool, the jacuzzi, the sauna, the hammam, and the cardio-training room.